Lambda is an accurate way to calculate the air/fuel ratio, based on exhaust gas measurements of CO, CO2, O2, and HC. This is a big deal. 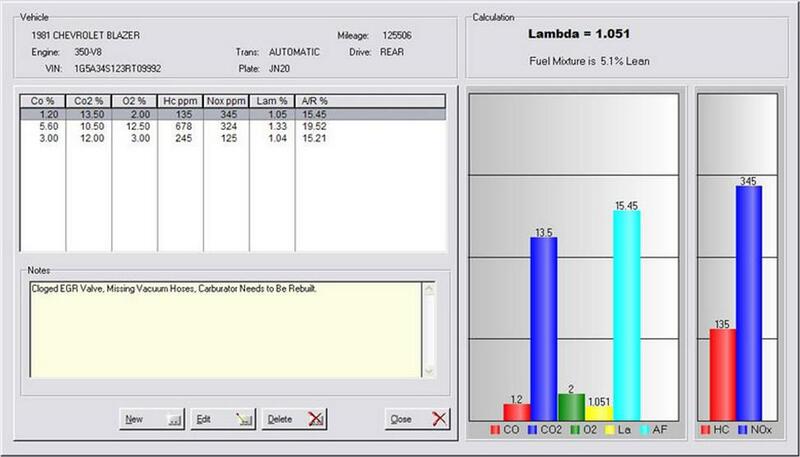 If your exhaust gas test equipment displays a lambda value, and you aren't using it, you are missing out on a potent tool that diagnoses engine air/fuel ratio imbalances immediately.